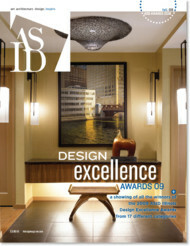 Now, in it's sixth year, the ASID Illinois Chapter presents its Design Excellence awards to designers who have produced superlative interior designs during the previous year. 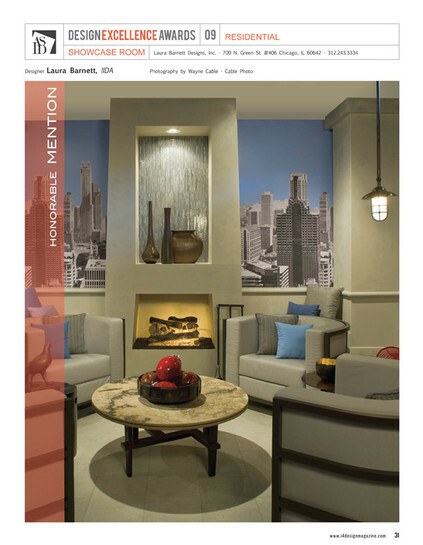 In fifty-two stunning pages, this private label magazine celebrates the work of the very talented winners, who represent the best of design in this competition. Designer submitted their entries in 23 residential, contract and product design categories, including: green design, universal design, singular residential space, kitchen, bath, showcase room, tile design, corporate offices, retail, hospitality, healthcare institutional, furnishings and fixtures. 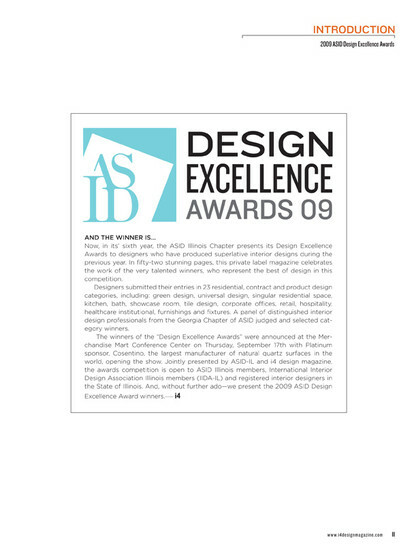 A panel of distinguished interior design professionals from the Georgia chapter of ASID judged and selected the category winners. 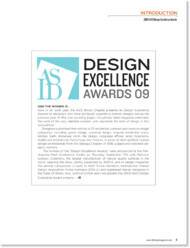 The winners of the "Design Excellence Awards" were announced at the Merchandise Mart conference center on Thursday September 17th with Platinum sponsor, Cosentino, the largest manufacturer of natural quartz surfaces in the world, opening the show. 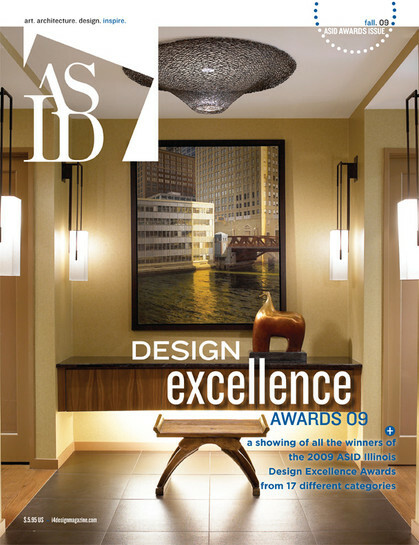 Jointly presented by ASID-IL and i4 design magazine, the awards competition is open to ASID Illinois members, International Interior Design Association (IIDA-IL) and registered interior designers in the state of Illinois.